Dror is an ideas-driven design practice that disrupts conventions of art, architecture, and design. The New York studio is led by Dror Benshetrit, a designer, thinker, dreamer, and futurist who’s holistic approach informs a striking range of affecting, unconventional work. The studio collaborates with top-tier companies, developers, and institutions that share its commitment to design excellence. Since launching in 2002, Dror has partnered with Alessi, Bentley, Cappellini, Yigal Azrouël, SHVO, Target, and TUMI. Dror Benshetrit graduated from the Design Academy Eindhoven. Fascinated by geometry, physics, and poetry, his work pushes design beyond its functional application to create extraordinary atmospheric experiences. 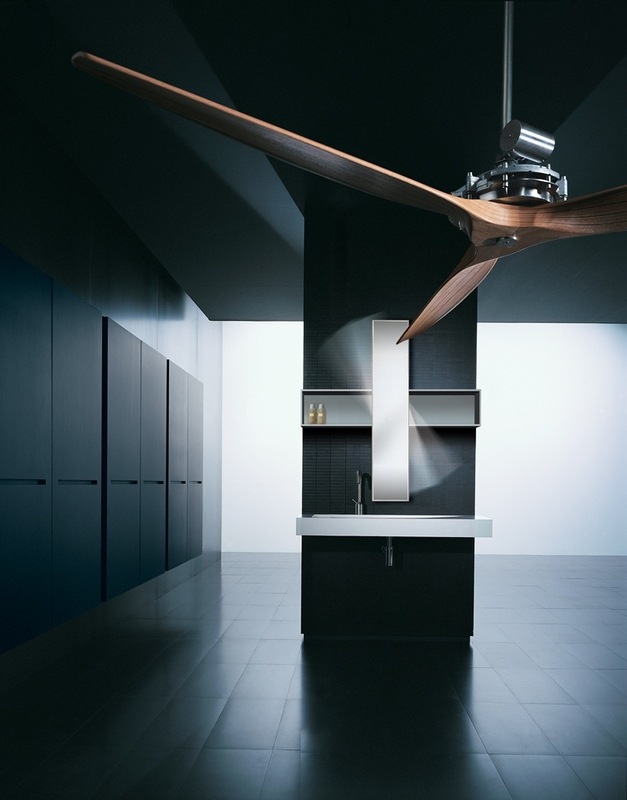 He has won GE Plastics’ Merging Boundaries design competition (2001) and has received an iF Product Design Award (2006), Good Design Award (2008 and 2010), and Red Dot Award (2012). His work is included in the permanent collections of major museums in North America, Europe, and the Middle East. An engaging storyteller, Benshetrit has lectured at the University of Pennsylvania’s School of Design, University of Nebraska, and the Wolfsonian—Florida International University museum and research center. He currently serves on the board of the Museum of Arts and Design in New York. 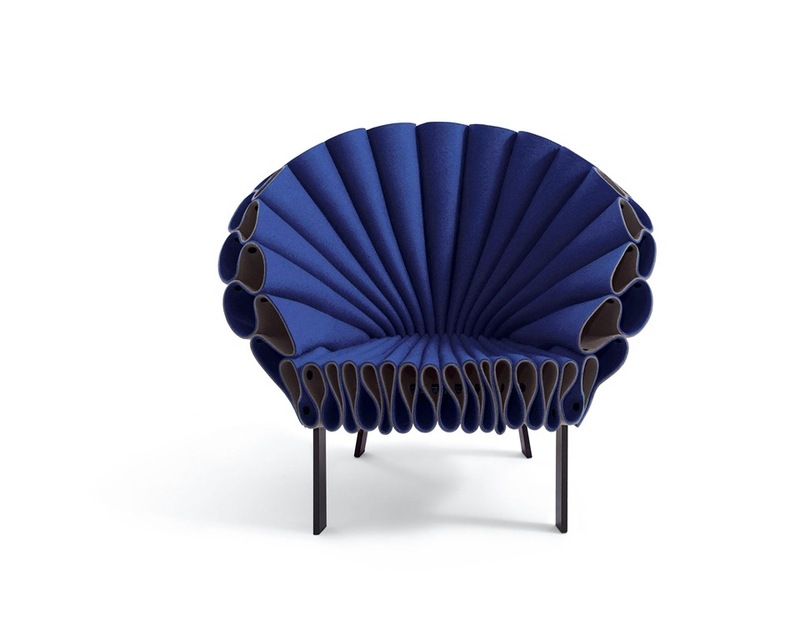 Designed for Cappellini, the Peacock Chair is now part of the Metropolitan Museum of Art’s permanent collection. 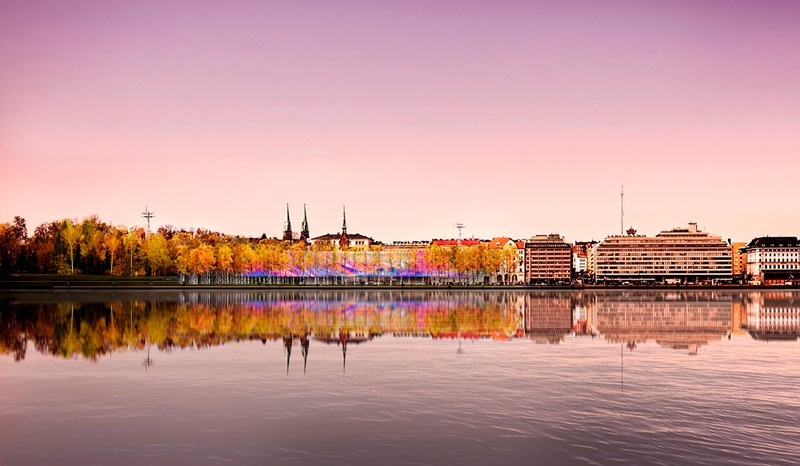 Proposal for the Guggenheim Helsinki. The latest works of architecture around the world designed by the studio Meier & Partners, narrated firsthand by Vivian Lee, an Associate Partner from 2014. Prior to joining Richard Meier & Partners, she lived and worked in both Europe and Asia, and she brings to the Firm her diverse background with international experience. Her current portfolio includes a condominium Tower in Taichung, Residential Villas in Taipei, Taiwan, a luxury hotel in South Korea, the Teachers Village Charter School and Workforce Housing in Newark, New Jersey, a private residence and boutique hotel in Tianjin, China, the ENI Headquarters Competition in Italy, the recently completed OCT Shenzen Clubhouse in China, and the Italcementi i.lab in Italy, the global Headquarters of Italcementi and one of the first LEED Platinum Certified laboratory buildings in Europe. 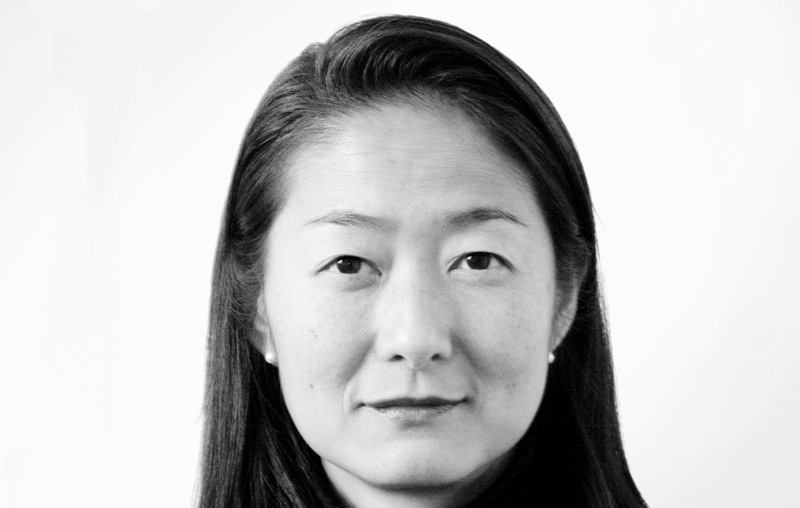 Ms. Lee’s wide-ranging areas of practice prior to joining Richard Meier & Partners cover the sectors of Education, Corporate, Retail, Airport, Cultural and Interiors. Ms. Lee received her Master in Architecture from Syracuse University in Florence, Italy and is a registered architect in New York State. Ms. Lee is a LEED Accredited Professional and as a member of the AIA, she also participates in the Women in Architecture Committee and at several Universities in New York City mentoring young and aspiring architects. Light, with the Apex, Flex and Kinx collections, is the theme of the encounter with Karim Rashid at FontanaArte. For his collaboration with FontanaArte Karim Rashid designed several lighting systems to harness the possibilities of LED light. 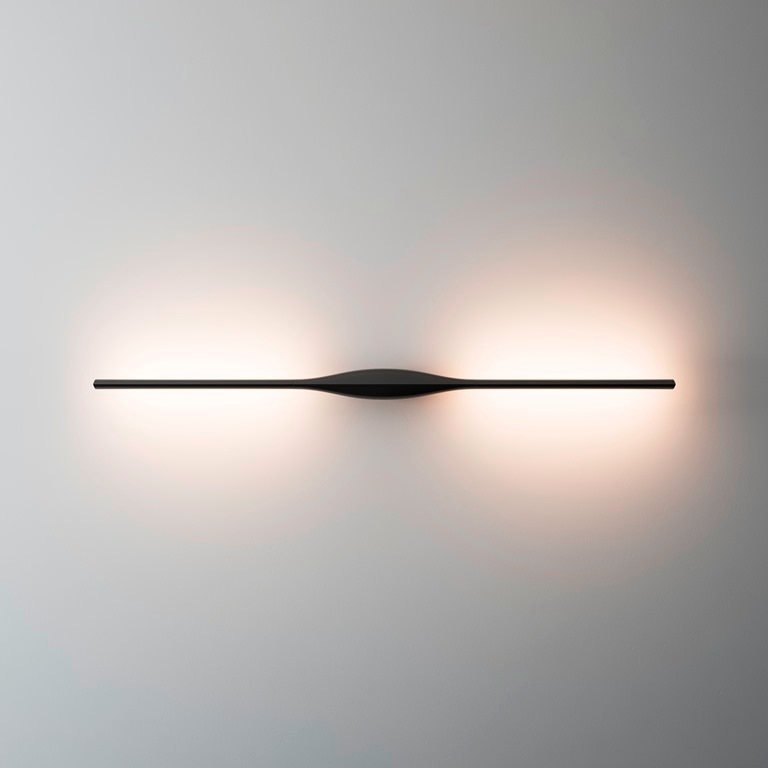 The properties of LED lend itself to creating objects that are thin, elegant and minimal. The strong but reduced forms need strong colors and material identities that is why I choose electric blue, floro pinks, black, chrome and silver. 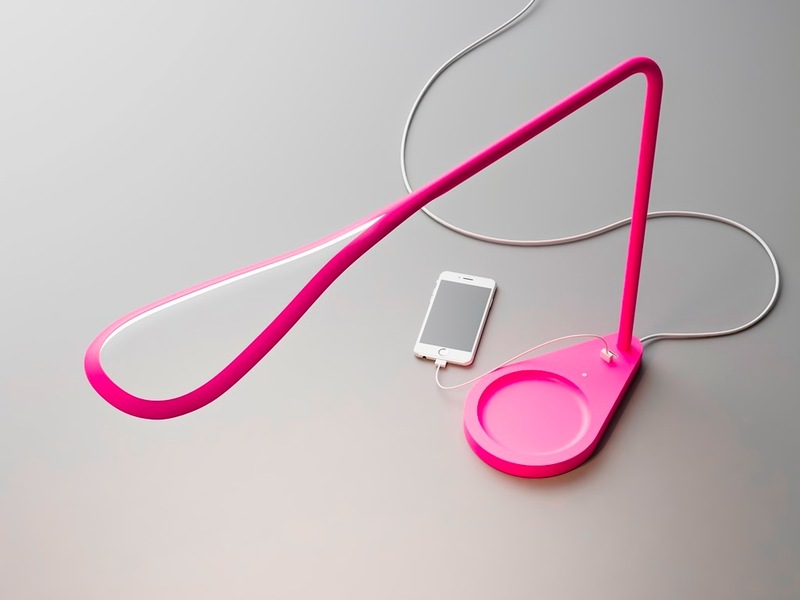 Karim Rashid is one of the most prolific designers of his generation. Over 3000 designs in production, over 300 awards and working in over 40 countries attest to Karim’s legend of design. Karim’s diversity affords him the ability to cross-pollinate ideas, materials, behaviors, aesthetics from one typology to the next, crossing boundaries and broadening consumer horizons. 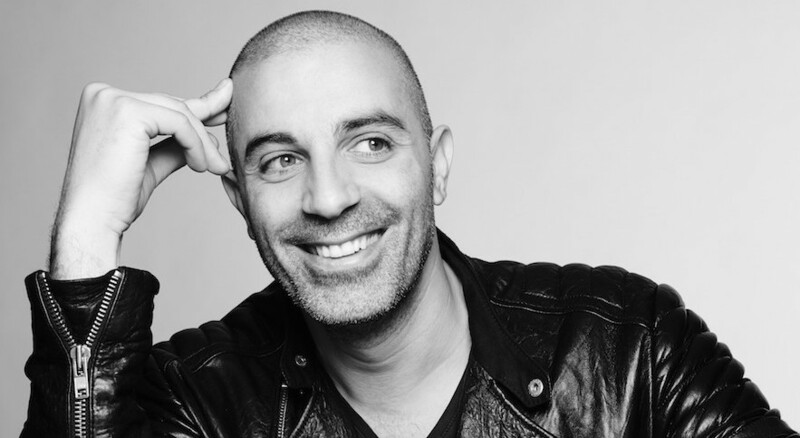 His award winning designs include democratic objects such as the ubiquitous Garbo waste can and Oh Chair for Umbra, interiors such as the Morimoto restaurant, Philadelphia and Semiramis hotel, Athens. 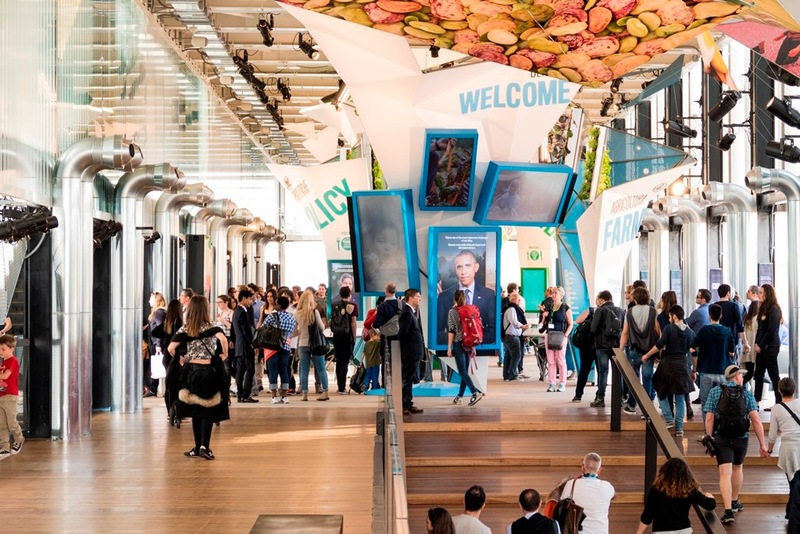 Karim collaborated with clients to create democratic design for Method and Dirt Devil, furniture for Artemide and Magis, brand identity for Citibank and Hyundai, high tech products for LaCie and Samsung, and luxury goods for Veuve Clicquot and Swarovski, to name a few. The ceiling fixture Apex characterized by its thin profile. The table lamp Kinx blends design and task symbiotically. 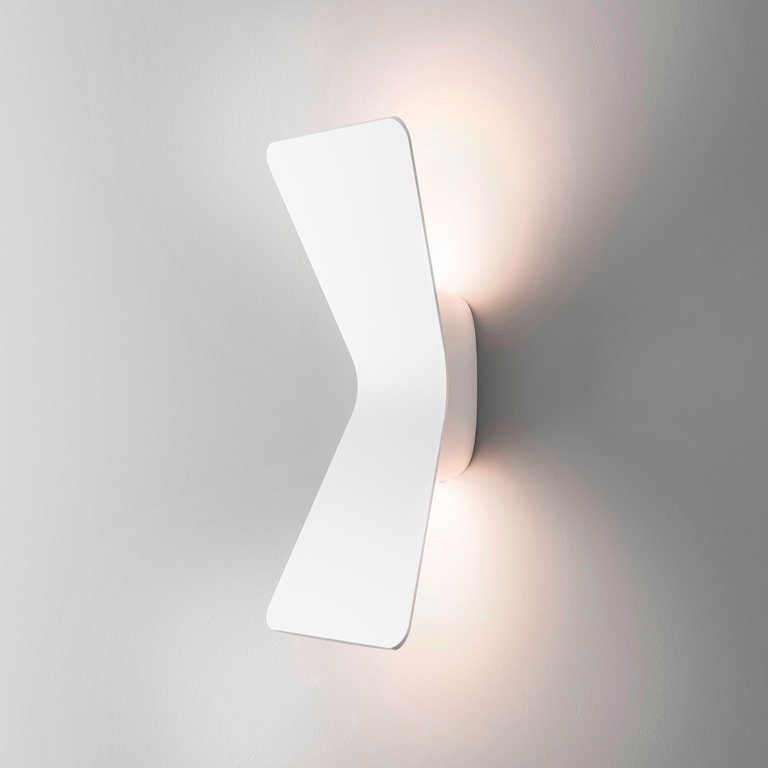 An iconic yet minimal form for the wall lamp Flex. 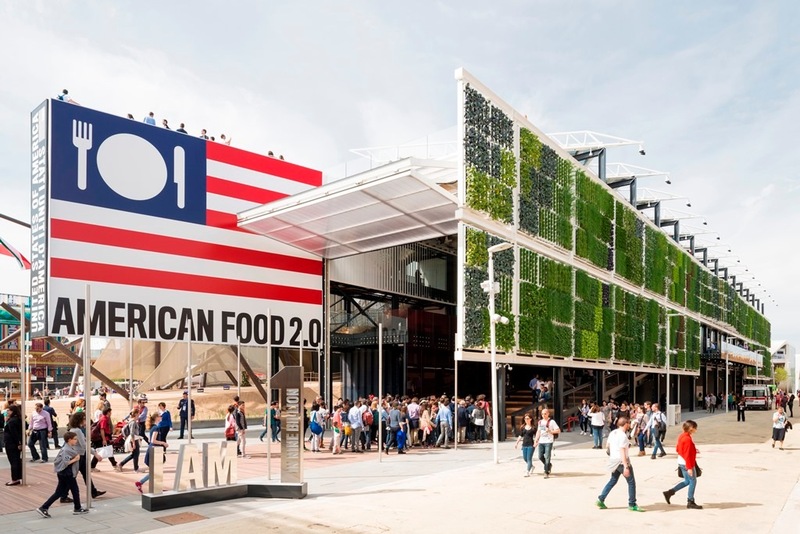 The director in charge of the design of the USA pavilion at EXPO Milano 2015, James Biber narrates – for the first time in New York – the project ‘’American Food 2.0: United to Feed the Planet’’. A contemporary and technologically advanced interpretation of a hayloft with a vertical farm annex, a structure based on concepts of transparency and accessibility. Biber Architects is a team of architects and designers with extensive experience, guided by James Biber, FAIA, LEED. James Biber has practiced architecture in a multi-disciplinary environment for more than 25 years. Trained first as a biologist, then as an architect, James’ work centers on a belief that architecture, as an expression of identity, is inseparable from its language of form and tectonics. The result is an architecture tied closely to its context – whether physical, cultural or metaphorical. 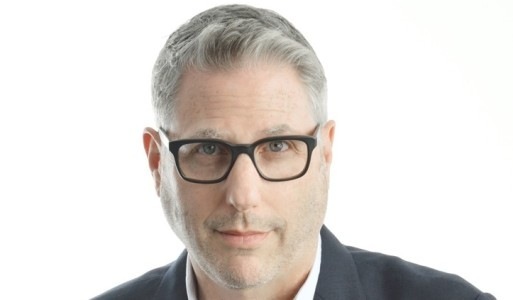 Biber’s projects include the Harley­Davidson Museum in Milwaukee, private oceanfront homes in the Hamptons, The Brooklyn Public Library, NYC Department of Design and Construction, CUNY’s Macaulay Honors College, the nation’s Millennium Time Capsule, dinnerware for Umbra as well as New York City and national restaurants. Current work includes The USA Pavilion for Expo Milano 2015, The Success Academy, The Covello Burden Seniors Center, the new Pizza Vinoteca restaurant, streetscape projects for the Garment District NYC, and a system of luxury houses in the Hamptons. James lives in New York with his wife Carin Goldberg, the graphic designer, and more books than he knows. Andrea Lamberti, Partner at Rafael Viñoly Architects will discuss how recent projects –across the globe – academic buildings, sports training facilities, towers, and a airport – demonstrate the practice’s sustained structural originality that transcends the passing fads of architectural movements, and focus on maximizing opportunities for civic investment generated by every construction project. 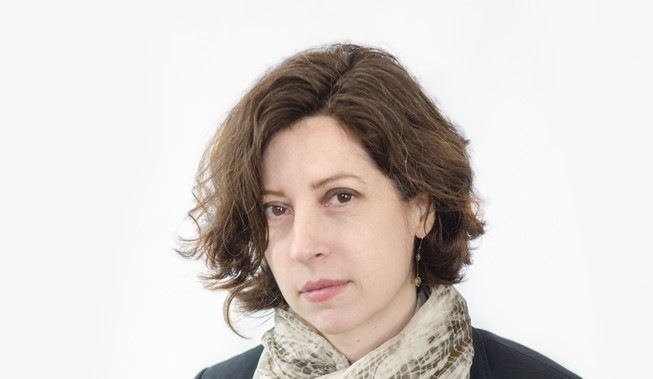 During her 17-year career with Rafael Viñoly Architects, Ms. Lamberti has led both master plan and building projects for academic, research, cultural, commercial and civic clients. 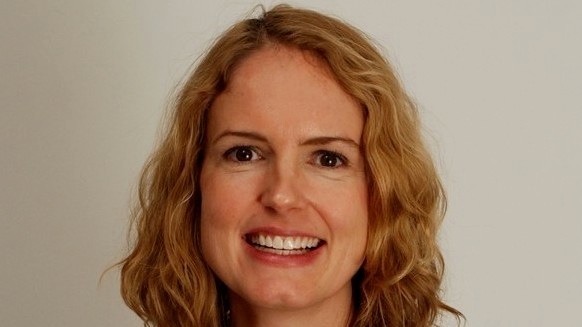 She also oversees strategic planning and development for the firm worldwide, the firm’s research and training program, publications, and design proposals. Rafael Viñoly Architects is an internationally renowned architectural firm with projects spanning six continents. Founded in 1983 and based in New York City – with branch offices in London, Manchester and Abu Dhabi – the practice’s key trademark is the ability to reinvent institutional typologies and integrate the public realm into civic buildings. Recent designs include residential and commercial towers: 432 Park Avenue in New York, 20 Fenchurch Street and Marble Arch Tower in London; cultural institutions: the Cleveland Museum of Art, and the Edward M. Kennedy Institute for the U.S. Senate in Boston; academic institutions: University of Oxford – Mathematical Institute, Manchester City Football Academy; healthcare and research facilities: New Stanford Hospital, and transportation: a regional airport in Saudi Arabia. 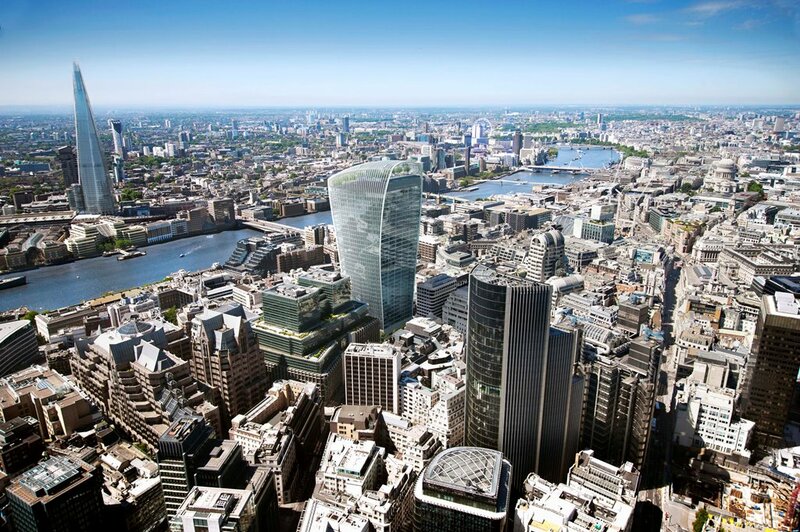 The 20 Fenchurch Street project in London, UK. 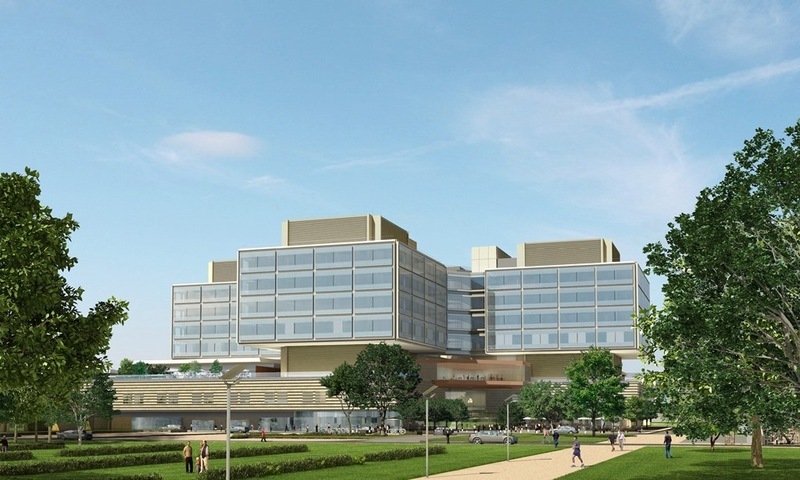 In California, the projects for Stanford University - New Stanford Hospital Palo Alto. 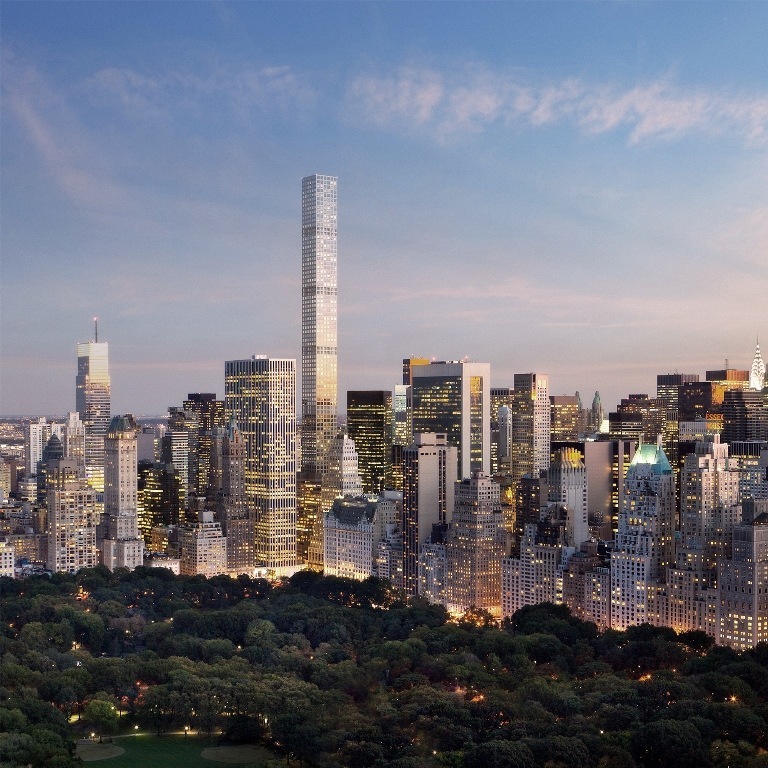 The residential tower 432 Park Avenue in New York. Student of Scarpa and Niemeyer, he carried out building projects worldwide. In 1997 he founded Dante O. Benini & Partners Architects of which he is at present Leader Partner and Chairman together with Luca Gonzo Senior Partner and Managing Director. DOBP practice with Headquarters in Milan is present in London and Istanbul, has specific departments dedicated to architectural project design, urban planning, interior design, yacht design. A staff of 60 people carries out, worldwide, complete projects of urban area major companies headquarters, industrial laboratories and shopping centers, exclusive clubs and private houses, yachts, as well as object design. 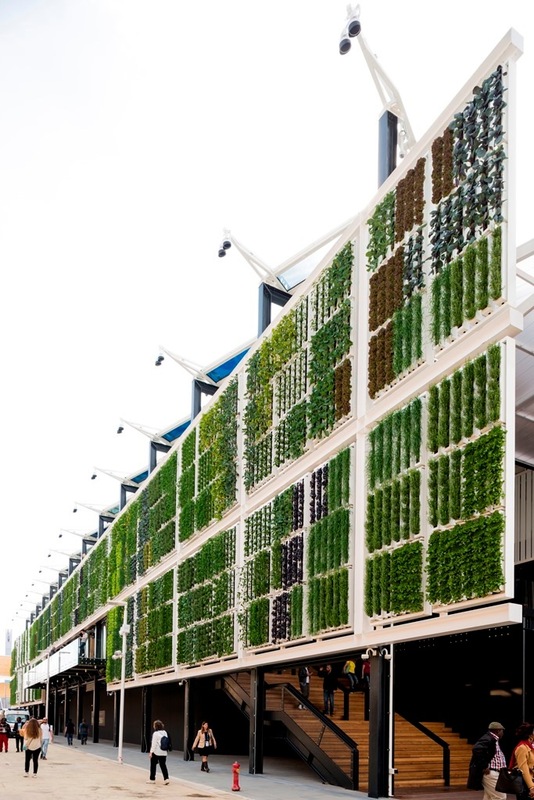 Each project is designed on the basis of technical, economic and environmental sustainability, within a quality architectural context based on details care. 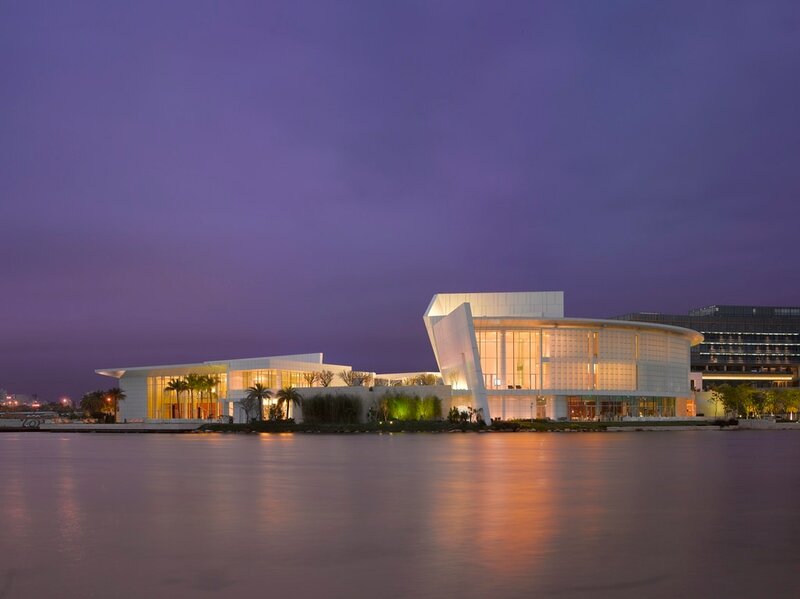 The work of Richard Meier & Partners is instantly recognizable and internationally respected. 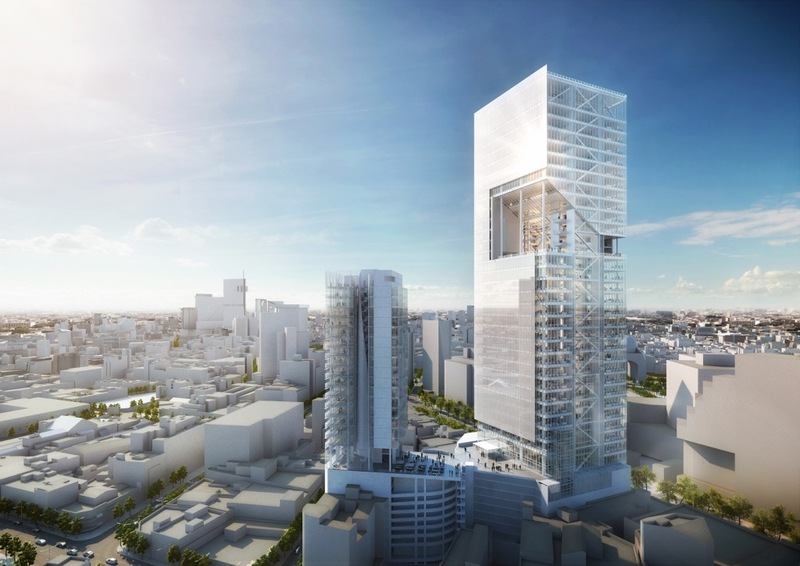 For over five decades, they have been appointed to create important public and private buildings. Their offices in New York and Los Angeles employ a multicultural staff of talented professionals practicing architecture, urbanism, product design and exhibition design. 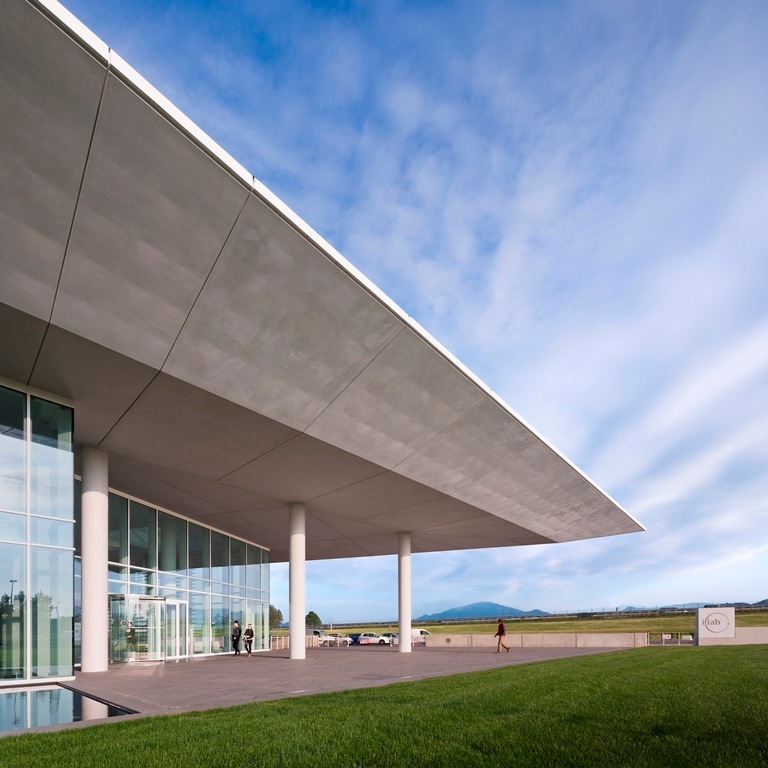 Recent work includes one of the most sustainable office and research buildings in Europe for Italcementi in Bergamo, Italy; the headquarters in Hamburg for the Neumann Kaffee Gruppe; the Jesolo Lido Condominium in Jesolo, Italy; the first office project in the Czech Republic built on a speculative basis to receive the highest LEED certification; and the United States Courthouse in San Diego, California. 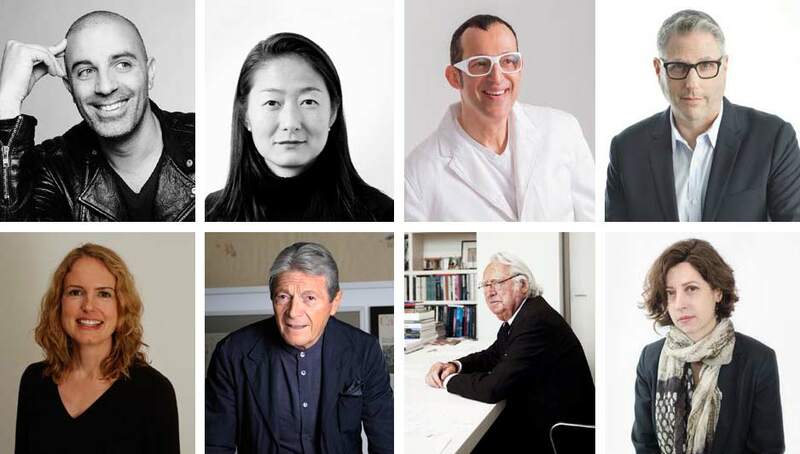 Richard Meier & Partners is led by Richard Meier, awarded with the Pritzker Architecture Prize in 1984, and six partners – Michael Palladino, James R. Crawford, Bernhard Karpf, Vivian Lee, Reynolds Logan, Dukho Yeon. Coren Sharples is a principal of SHoP and oversees the firm’s interior design work. The firm’s interior design projects exemplify the firm’s emphasis on “performative environments,” taking into consideration patterns of use, material and spatial efficiencies, all the factors of a space that are only apparent when one is able to look at its entire context. Coren’s attention to detailing and materiality comes from a deep understanding and passion for craft, that when coupled with SHoP’s expertise in digital fabrication and construction technology results in smart, sophisticated and beautiful work. SHoP is an award-winning architecture firm led by six principals with a staff of over 200 talented architects, designers and engineers. Since 1996, SHoP has modeled a new way forward with our unconventional approach to design. 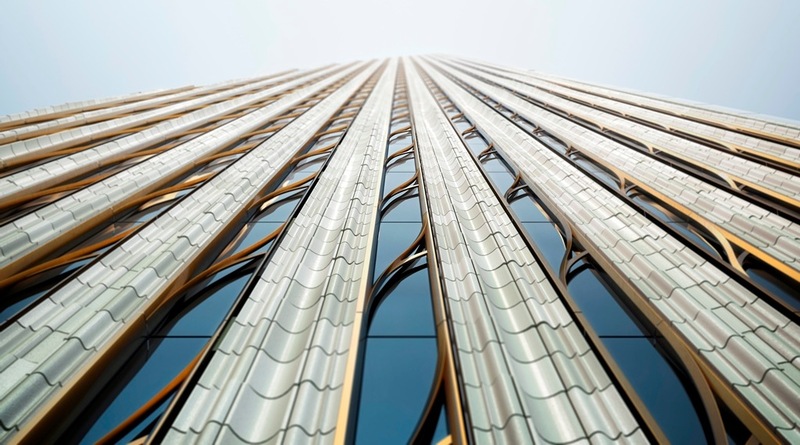 At the heart of the firm’s method is a willingness to question accepted patterns of practice, coupled with the courage to expand, where necessary, beyond the architect’s traditional roles. 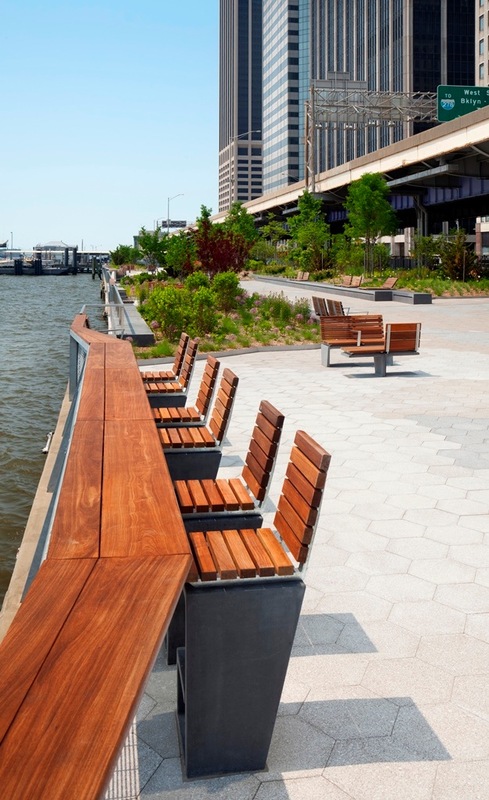 Among the latest projects: Barclays Center at Atlantic Yards in Brooklyn, New York; Google Inc. Offices inMountain View, California; Botswana Innovation Hub in Gaborone, Botswana; 111 W57th Street, the East River Waterfront including Pier 15 and Pier 17 in New York. The under construction project 111 West 57th Street in New York. 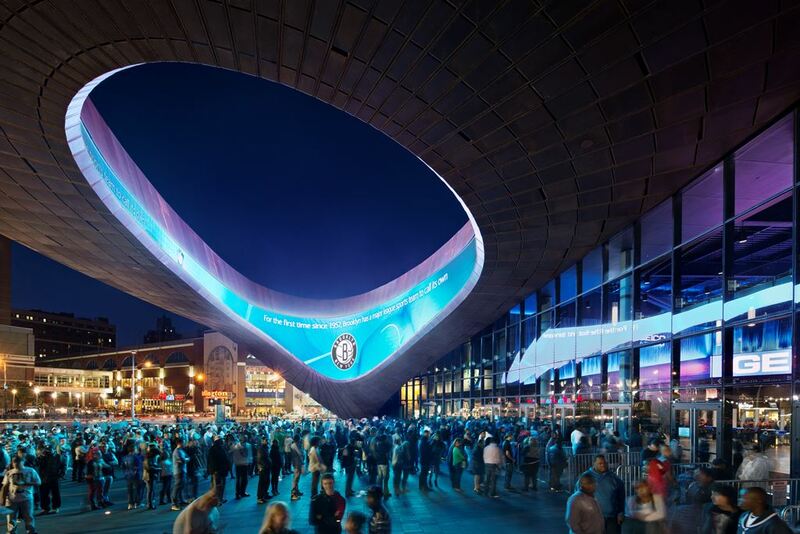 Completed in 2012, the Barclays Center Brooklyn, New York.